MAKE OFFER! 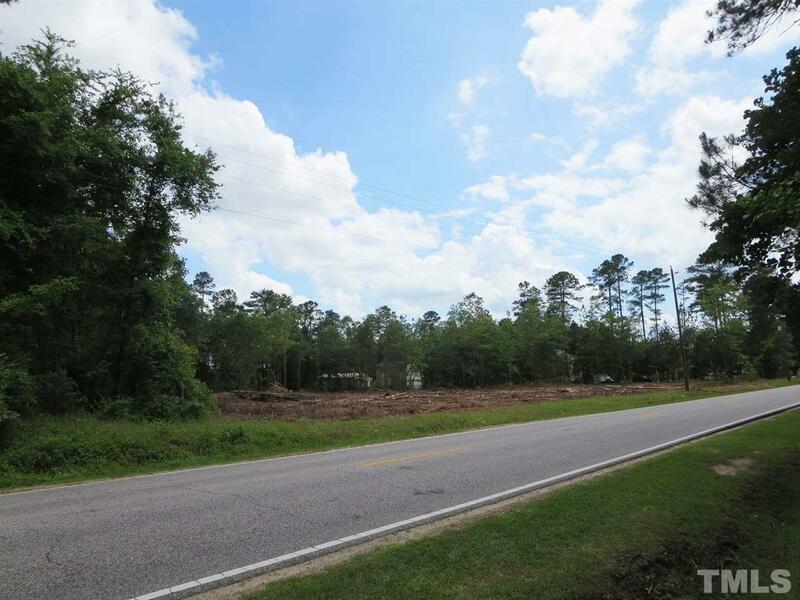 Excellent 3 acre parcel of land in the growing Town of Lillington. Great area with nice homes. 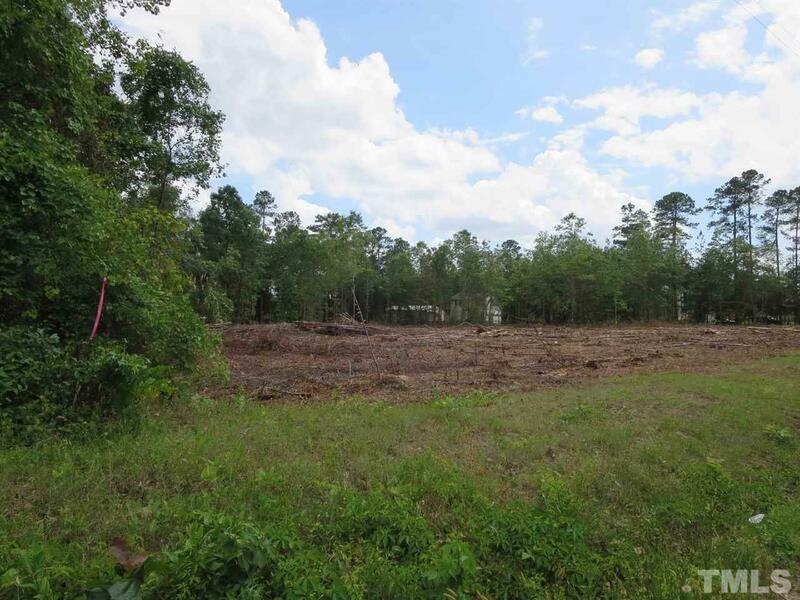 Already cleared, level lot, ready for your new home (or multiple homes). Possible small development opportunity. City water & sewer available. 400 ft street frontage. 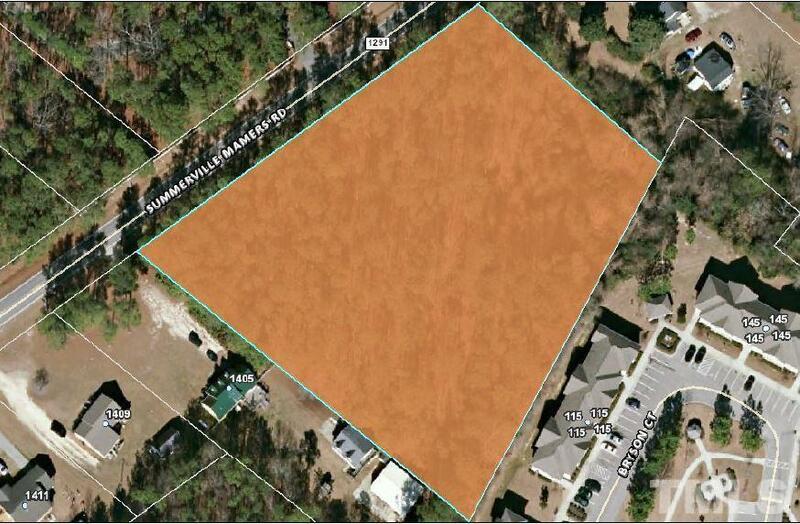 Minutes to Lillington downtown, Cape Fear River and Raven Rock State Park. Central location for commute to Raleigh, Sanford, Fayetteville. 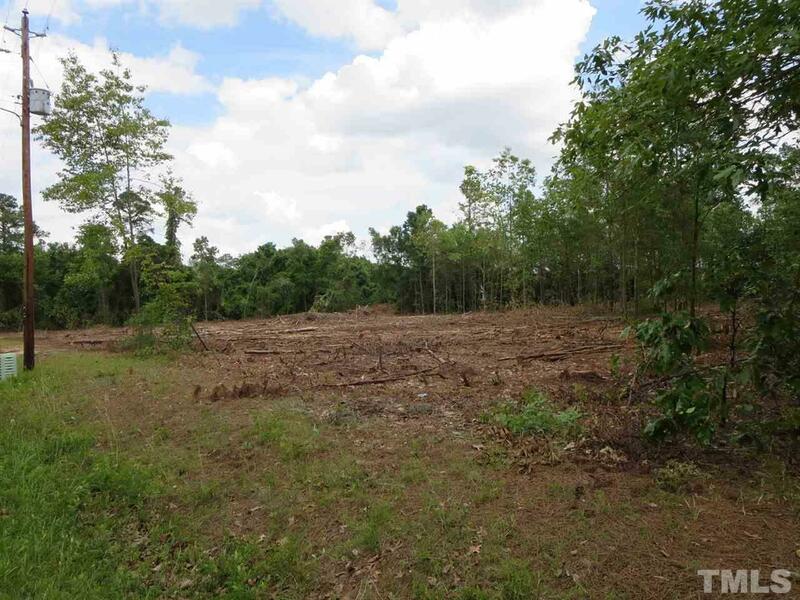 Seller willing to divide if you just need 1 acre. Courtesy of Lachapelle Properties, Llc.